Your windshield replacement guarantee is only as good as the company backing it, and the Glass Doctor® of Anchorage team has years of experience in windshield installations. 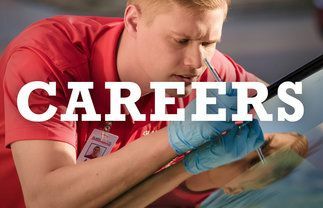 The specialists at Glass Doctor of Anchorage adhere to the Auto Glass Safety Council™ standards for installation, ensuring your windshield meets or exceeds expectations for safety and clarity. We are so confident in our work that we offer a free glass replacement guarantee when you work with our team. If you want to ensure your new pane with even greater coverage, we have two plans that offer higher levels of protection. 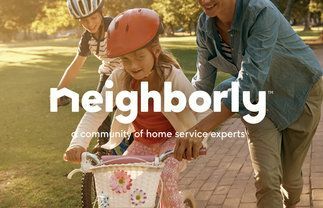 You may choose a plan that best fits your budget and safety concerns. All of the windshields installed at Glass Doctor of Anchorage come with the G12 Road Hazard Guarantee free of charge. The plan protects you against incidental windshield damage that occurs for up to 12 months after your installation. For more extensive damage, our experts may opt for a windshield replacement instead of a repair. Your windshield replacement guarantee covers the cost of a single replacement during the duration of your plan. 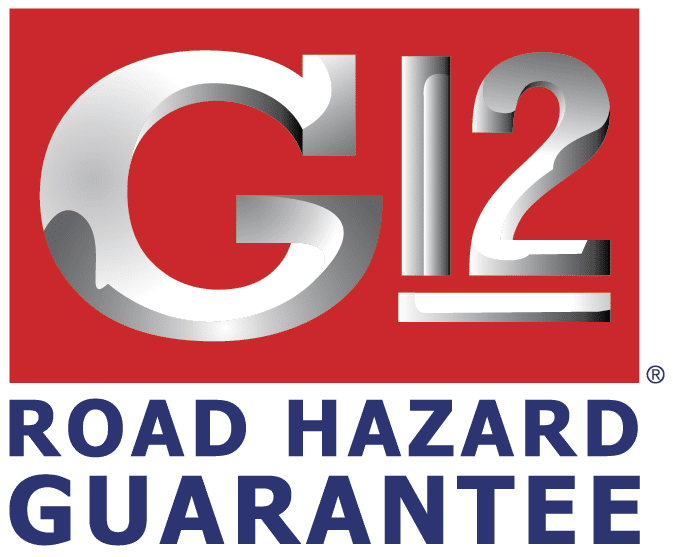 Under the G12 Road Hazard Guarantee, the cost of your new windshield is covered; however, the plan does not cover the cost of labor or installation materials. You may make unlimited repair claims under your guarantee, but your plan will become void after a windshield replacement service. Unexpected replacement costs are a serious concern for many customers, so we offer the G12 Future Installation Option. This enhanced plan not only covers the cost of your glass, but also prepays for labor and material costs, so your plan claims are virtually free. 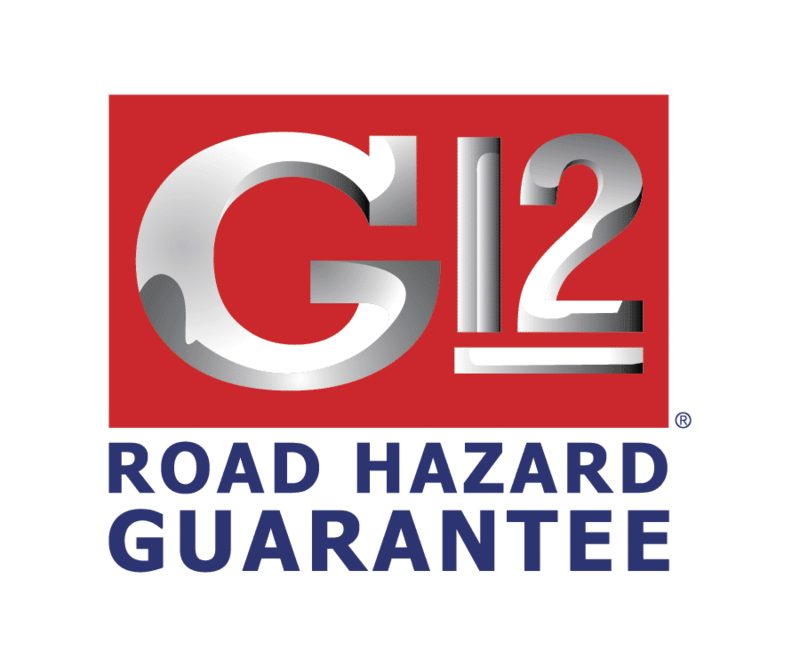 The G12 Value Package is our most comprehensive windshield replacement guarantee. Not only are all of your installation costs covered, but we will also include wiper service and a coat of Clear Choice™ glass treatment for your windshield. The Clear Choice treatment protects your windshield against scratches and other incidental road damage, and allows you to see more clearly in storms. 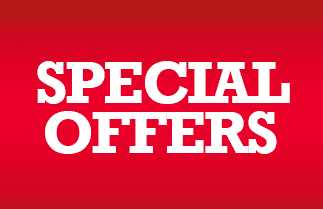 Our guarantee packages are good for one year after the installation of your new window with a few exceptions. Qualifying windshield damage is limited to ordinary hazards, and does not extend to deliberate acts, accidents, or acts of God. There are further limits on large or commercial vehicles which should be discussed with one of our representatives. To make a claim, bring your vehicle to any location, and make a report to the site of the original installation. Once you do that, we will take care of the rest. Our team at Glass Doctor of Anchorage wants you to drive safely and confidently on the road. Allow us to help you achieve those goals with our windshield replacement guarantee.